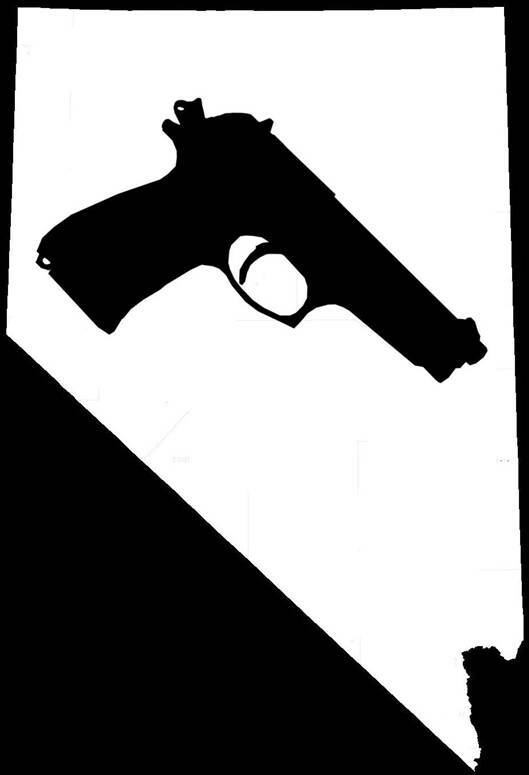 Washoe Weapons Organization is in the founding stages, and is concerned primarily with Washoe County (and Nevada) weapon reform supporting the right to bear arms. February 4, 2015 1256- This morning at 0800, at the Nevada legislature building there will be a hearing on AB2. Watch current hearings in progress.